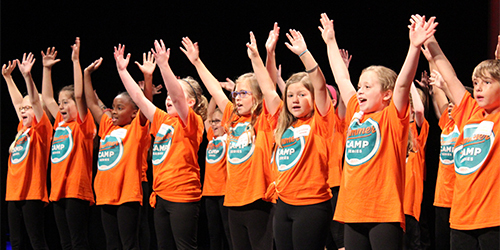 The Orpheum Theatre Group presents a variety of camps for students entering third grade to 2019 high school graduates. Registration is now open for all of this summer's camps! For general information, email education@orpheum-memphis.com or call Shasta Blue at 901-529-4242. Join us for a week filled with creativity and imagination! 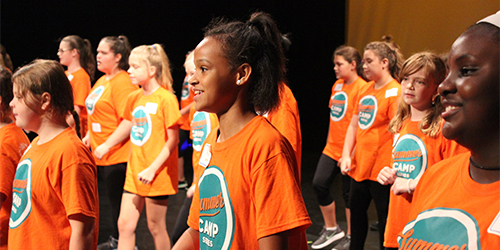 Campers will work together to learn songs and choreography from the Orpheum's upcoming Broadway season with our professional artistic staff to create a final showcase for friends and family. 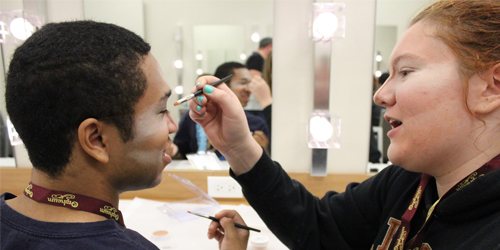 Future stars shine onstage while working alongside accomplished theatre professionals during daily acting, dance, and vocal rehearsals where they create a final showcase highlighting the Orpheum's upcoming Broadway season. This performing arts day camp is for children who have experienced the death of one or both parents. 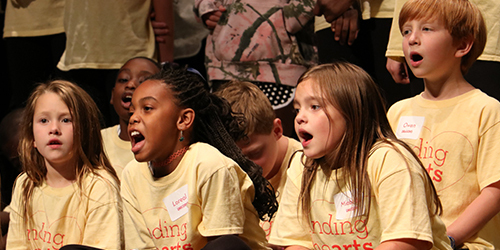 Surrounded by a community of peers who have experienced a similar loss, campers explore their creativity through acting, singing, dance, and design classes.